Absoulte-Watersports guarantee the lowest priced wakeboards, wakeboard bindings boots and Wake packages in the UK. The cheapest protective gear like wetsuits, Wake Impact vests and watersports helmets. 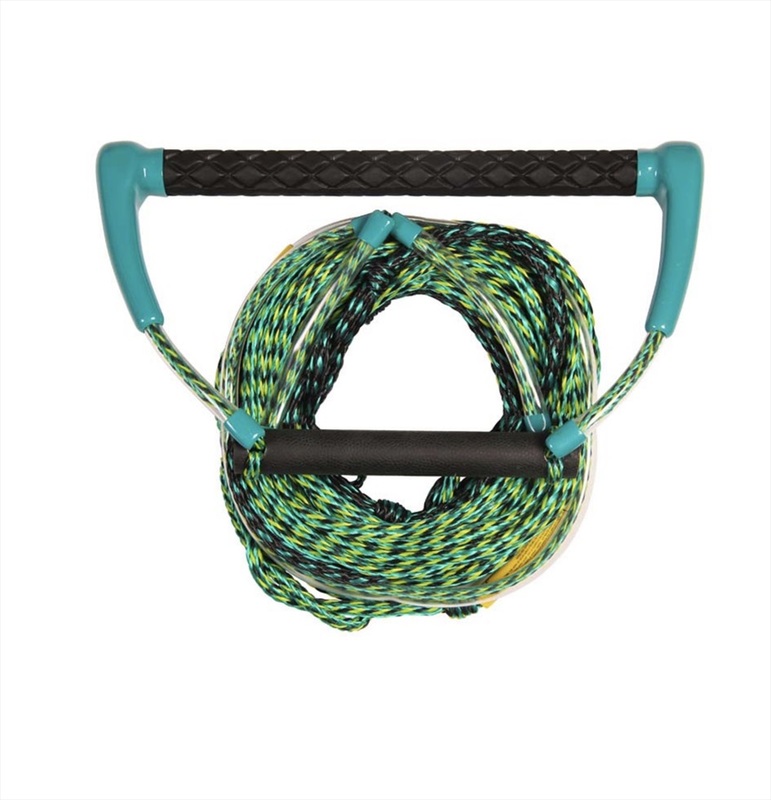 Ropes, handles and combos from all of the top brands including Liquid Force, Ronix, O'Brien, Straight Line, Jobe, Jetpilot, Follow, Mystic, O'Neill, Slignshot, Pro-Tec and Sandbox. Great deals on wakeboard packages with half price wakeboard bags and free delivery. We specialise in stock clearance so can offer you huge discounts on all your wakeboard gear, but we also stock new season wakeboards and wakeboard bindings, as well as other watersports equipment. Price match guarantee! Everything on our website is in stock, ready to ship. Ronix August Kids Wakeboard Binding - redesigned for 2019. 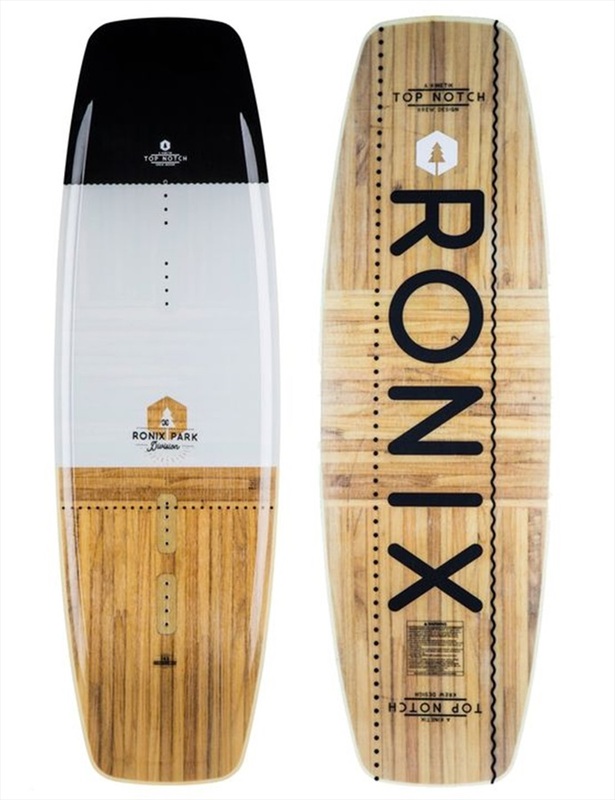 Ronix Highlife Flexbox 2 Cable Wakeboard - most rocker in the park board range. For Advanced Riders 165lb / 75kg and up. 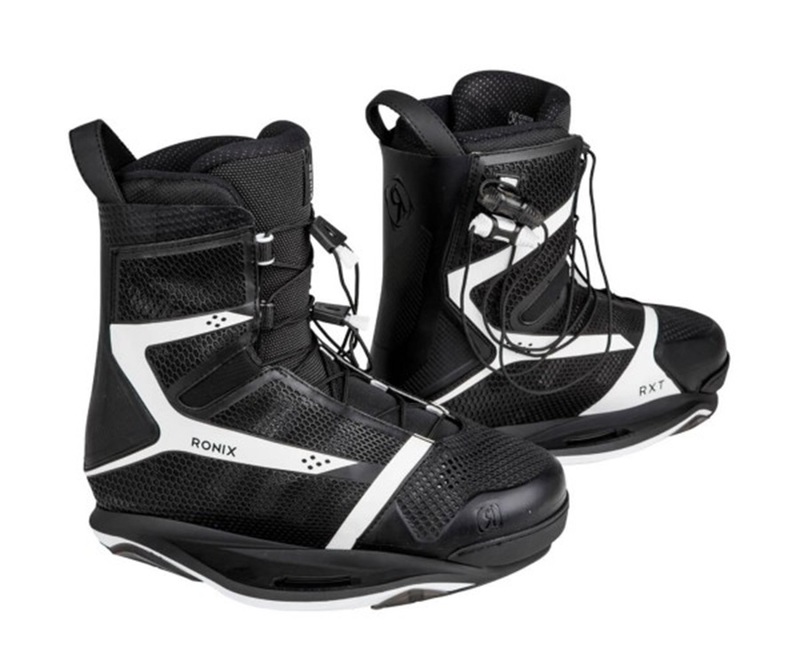 Ronix Kinetic Project EXP Intuition Wakeboard Binding - with an all new walk liner. Ladies / Kids Wakeboard Package with O'Brien Sprite 124 and Ladies' Nova Wakeboard Bindings. Beginner Riders 60-140lbs/27-64kg. Liquid Force BOMBER Wakeboard Boardshorts in Turquoise - Black White Green detail 29" waist. Ronix One Time Bomb Core with Fuse Stringers Boat Wakeboard 142 - Danny Harf Pro Model. For Advanced Riders 170lbs/77kg and up. Ronix Top Notch Nucore 2 Cable Wakeboard 138 - with a loose skate like feeling. All levels to Advanced Riders 160lb / 73kg and up. O'Brien System | Clutch Wakeboard Packagewith O'B System Boat Wakeboard 135and Clutch Wakeboard Bindings. Recreational Rider 100-180lbs / 45-82kg. A package with O'Brien Stiletto Wakeboard 136, Nomad Wakeboard Bindings and Bern Lenox Helmet in Small. Intermediate-Advanced 140-220lbs / 64-100kg. Ronix Kinetik Project Flexbox 1 Cable Wakeboard - with a new 3D wood core. For Advanced Riders 150lbs/68kg and Up. O'Brien Rome Boat Wakeboard 138 for Intermediate to Advanced Riders 140-220lbs / 64-100kg. Ronix Kinetik Project 3D Springbox 2 Cable Wakeboard - with a new 3D wood core. For Advanced Riders 145lbs/66kg and Up. Ronix Supreme Wakeboard Binding - All new for 2019 with Super Straps for a more customized fit. Ronix Signature Ladies Wakeboard Binding - made for women's feet. Ronix One ATR Boat Wakeboard 142 - an all terrain ride with fuse stringers. For Intermediate to Advanced Riders 170lbs/77kg and up. Ronix District Boat Wakeboard 138 - all-purpose shape. For All-round Riders 180lbs/82kg and up. Ronix August Girl's Boat Wakeboard 120 - designed for the next boat generation. Beginner to Intermediate up to 95lb / 43kg. Ronix Vision Kids Wakeboard 120 - with glow in the dark treasure map. Beginner to Intermediate up to 95lb / 43kg. O'Brien System | Clutch Wakeboard Package with O'B System Boat Wakeboard 124 and Clutch Wakeboard Bindings. Beginner to Intermediate Rider 60-140lbs / 27-64kg. Ronix Vision Kids Wakeboard Binding - designed just for kids. O'Brien GTX Wakeboard Binding - Pro Series Binding - tough enough for a full season at the cable park. Wakeboard Package with Liquid Force Vamp Cable Wakeboard 133 & O'Brien Plan B Wakeboard Bindings UK 9-12. For all skill levels 70-140 lbs / 32-64 kg. Liquid Force Deluxe FlexTrack Cable Wakeboard - the board for the ultimate wakeboard playground. Intermediate to Advanced rider 90-180 lbs / 40-82 kg. O'Brien Cable Wakeboard Package with S.O.B. Hybrid Grind Wakeboard 144 and Link Wakeboard Bindings. Good Intermediate to Advanced Rider 170-250lbs / 77-113kg. O'Brien Fremont Wakeboard 143 - Affordable and durable. Beginner to good Intermediate 170-250lbs / 77-113kg. Ronix Darkside Inteligent 2 Boat Wakeboard 139 - for All-round Riders up to 185lbs/84kg. The Liquid Force Brand NEW Trek 4D Wakeboard Binding - the flagship binding of the new 4D system because it is equipped with the best of what the 4D has to offer. The Liquid Force Peak FlexTrack Park Wakeboard - a board that is ready to bounce off the water! Ideal for the Advanced riders 130-200 lbs/60-91 kg. O'Brien 1/4" x 15mm Thumbscrew Kit - Wakeboard Binding Mounting Screws with Imperial thread. Brand New 2018 Liquid Force Hitch Wakeboard Binding - flexibility and comfort in an affordable performance package.